In a perfect world, Authorizations would be the responsibility of one person or team for every organization. However, this is rarely the case. Far more common is a situation where various stakeholders have different or overlapping responsibilities which most Authorization solutions aren't able to handle. This is particularly problematic for B2B companies which often have to grant access to other businesses, without being able to see who their authorized users are. 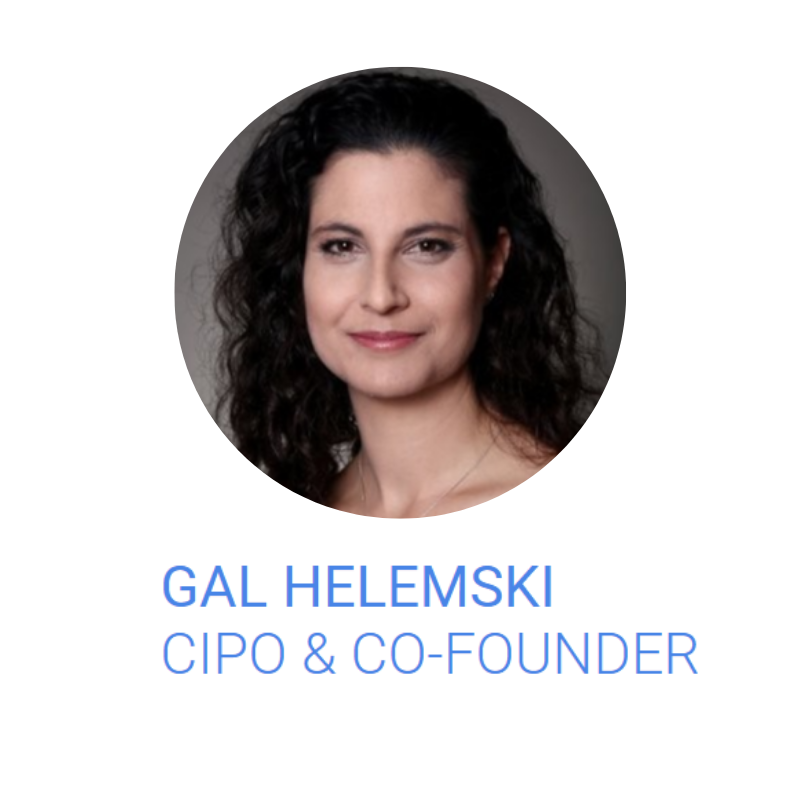 If this sounds like an issue in your organization, listen to this PlainSense webinar with Gal Helemski, PlainID's CIPO and Co-Founder. How to enable different stakeholders to effectively manage and control Authorizations that they are responsible for. Recorded January 30, 2019, the webinar includes a product demo and Q&A.